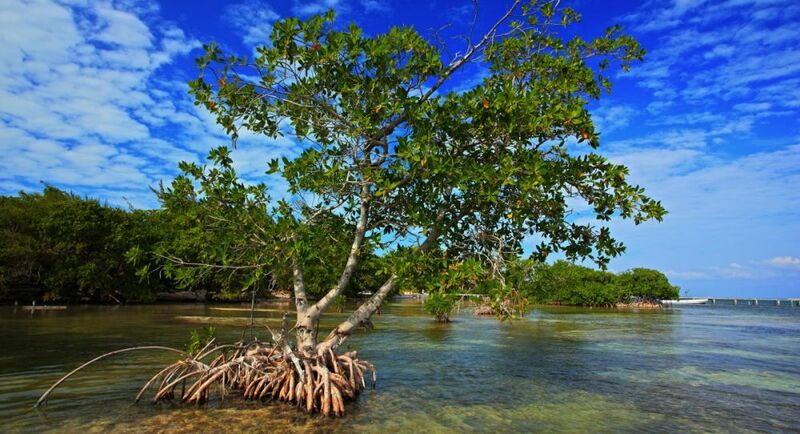 Mangroves forests may be nature’s best defense against climate change. 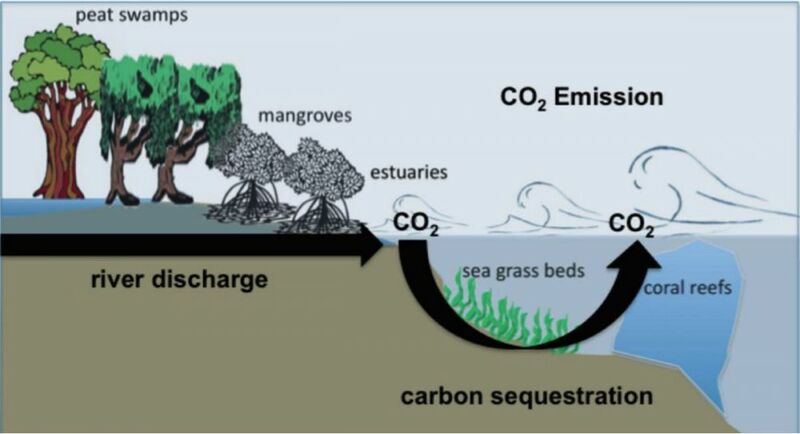 They sequester CO2 at up to five times the dry forests, and protect the shoreline against flooding and soil erosion. They also filter sediment in water to keep sea grasses and coral reefs healthy, making them one of the most important biodiversity platforms on earth. Despite their vital role, mangroves have been deforested at three times the rate of rainforests, and are at risk of extinction globally. One of our brightest hopes is WorldView International Foundation, a pioneer in mangrove restoration and community development. WorldView planted 2.7 million mangroves since 2015 in Thor Heyerdahl Climate Park, named in honor of the pioneering Norwegian explorer and Kon-Tiki author. WorldView is leading discussions with the government of Myanmar and an international coalition to restore 1 billion mangroves, which would more than mitigate Norway’s carbon footprint. 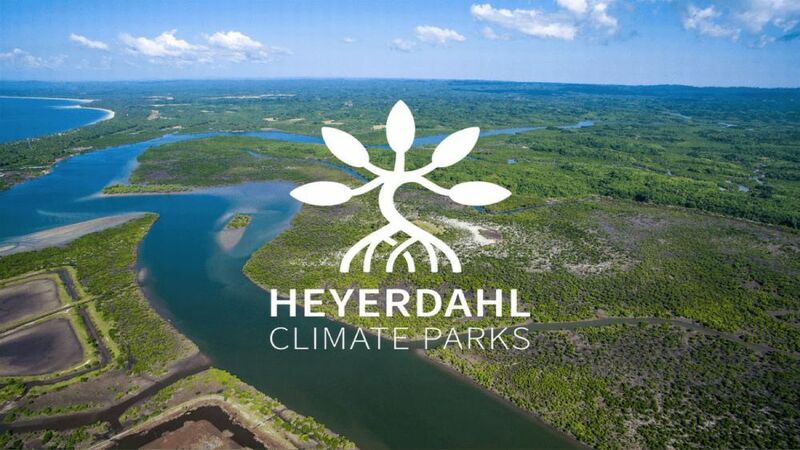 WorldView has partnered with Swiss exchange Lykke to launch a Heyerdahl Climate Pioneer (TREE), a digital token which represents a living mangrove tree with carbon credit rights in Thor Heyerdahl Climate Park. The digital token (representing a real mangrove trees ) can be purchased in the Lykke wallet app. 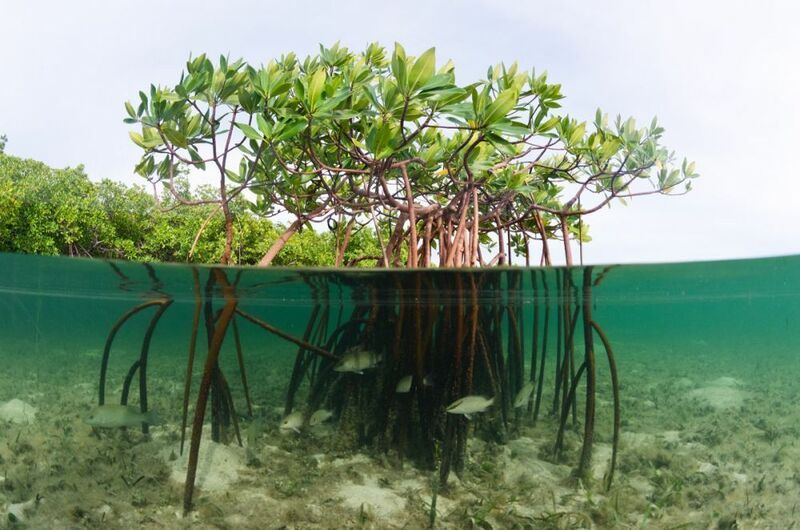 Each mangrove tree sequesters one tonne of CO2 in 20 years, and Blue Carbon credit rights are shared with local communities to make the trees worth more alive than dead. Planting just one TREE a week makes anyone Climate Positive, and provides community and ecosystems benefits of up to $1000 over 20 years of growth. Investing in a forest of 1000 TREEs makes you Climate Positive for Life. WorldView is offering TREEs for just $1 each to the first 100 buyers, who will also receive a special 10% Pay it Forward bonus of TREEs as a gift to others. TREE allows anyone to be Climate Positive with the press of a button. 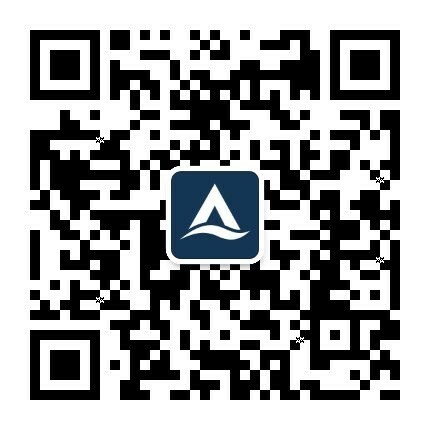 Just activate Lykke Wallet on your phone, send funds in major currency or Bitcoin, and look for TREE (ticker symbol HCP). After 100 buyers have been confirmed, WorldView will add the 10% bonus to all TREE holders. You can read more in the Heyerdahl Climate Pioneers (HCP) white paper, and get updates at Tree-volution.com.